Freemasonry promotes a way of life that binds like-minded men with the principles of Brotherly Love, Relief, and Truth in order to serve God, Family, Country, Neighbor and Self. Freemasonry is our connection with 300 years of history, 600 years of heritage, 1,000 years of tradition, 3,000 years of legend, and 6,000 years of enlightenment. 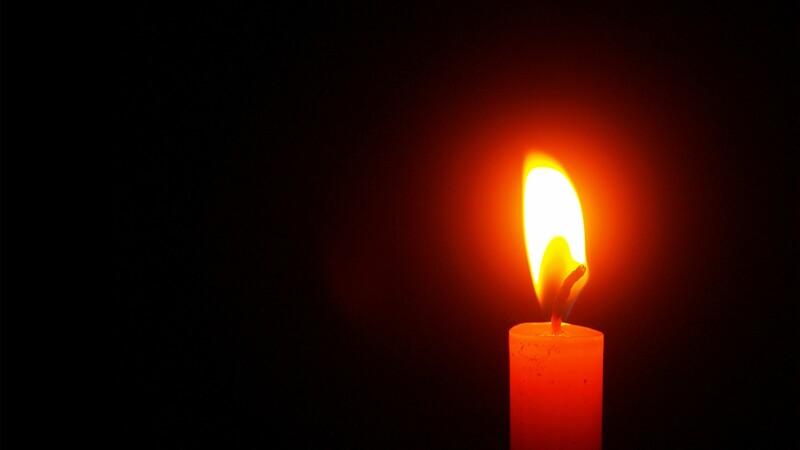 Through self-introspection, and in the pursuit of understanding the “Design” of the Grand Architect of the Universe, the Brethren practice the tenets of Freemasonry in all aspects of their lives. Masonic organizations are collectively focused on providing aid and assistance to those in need, and contribute daily in charitable donations in the United States, all of which support Masons and non-Masons alike. Living by our obligations, Freemasons engage in service and charity at all levels of society. 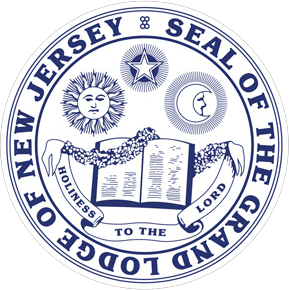 New Jersey Mason support many charities benefiting children, veterans, and the less fortunate. 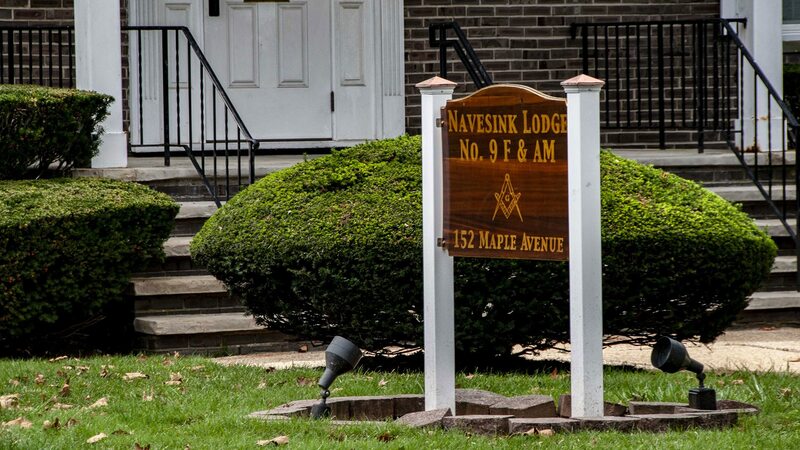 Navesink Lodge No. 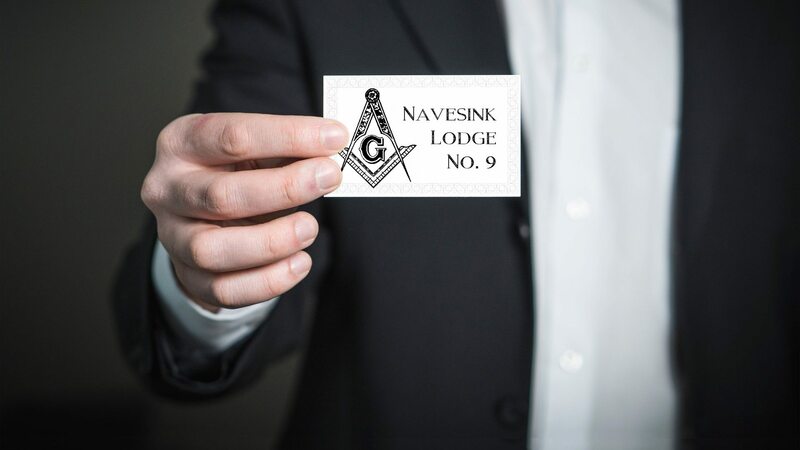 9, is more than just a building on Maple Avenue, Red Bank, NJ; it is the spirit and soul of the brothers who live by the ideals and principles of Freemasonry. Dating back to November 14, 1815, Navesink Lodge has over 200 years of fostering the personal growth and improving the lives of our brothers, our families, and our local communities. We have had the honor and pleasure to establish and build relationships with similar organizations that share in our beliefs and interests. Through Masonic Education, our brothers promote a way of life that transcends religious, ethnic, cultural, social and educational differences, by exemplifying the great principles of brotherly love, relief, and truth. We provide support to our brothers, families, widows, communities and schools, and value respect, freedom, kindness and tolerance of our members. We encourage and pursue the growth of mankind by participating in outreach programs in our local communities. To strengthen our local communities, our members have sought partnerships with organizations that share the same interests. We have made charitable donations to the NJ Children’s Dyslexia Center, The Stars Challenge, the Boy Scouts of America, the Salvation Army, the YMCA and many more. We are a brotherhood of like-minded men who genuinely care about each other. We develop true friendships with fellow Masons in our communities and around the world. We work together to learn and improve ourselves. And we seek to make a positive impact on each other, our families, and our communities.